Michelle comes from an extensive Dance background of over 18 years. She studied the Royal Academy of Dance syllabus and in 2008 was one of fifteen people accepted nationally into the WA Academy of Performing Arts to study Classical and Contemporary Dance. Michelle’s passion for dance and dedication to helping others on their journey led her to complete her Theatrical Dance Teaching Diploma through the Commonwealth Society of Teachers of Dancing. It is here, where her love for helping people, seeing people progress and being able to make a difference to someone’s life really sparked. Her career took a change and after working long hours in the automotive industry, she realised the importance of maintaining a healthy mind and body and wanted to explore this further. Michelle left WA and moved to Melbourne where she joined the Kaya family. Michelle completed her Pilates Teacher Training through Elixr School of Pilates and studied a Certificate in Sports Nutrition in order to help people work on wellbeing from the inside out. 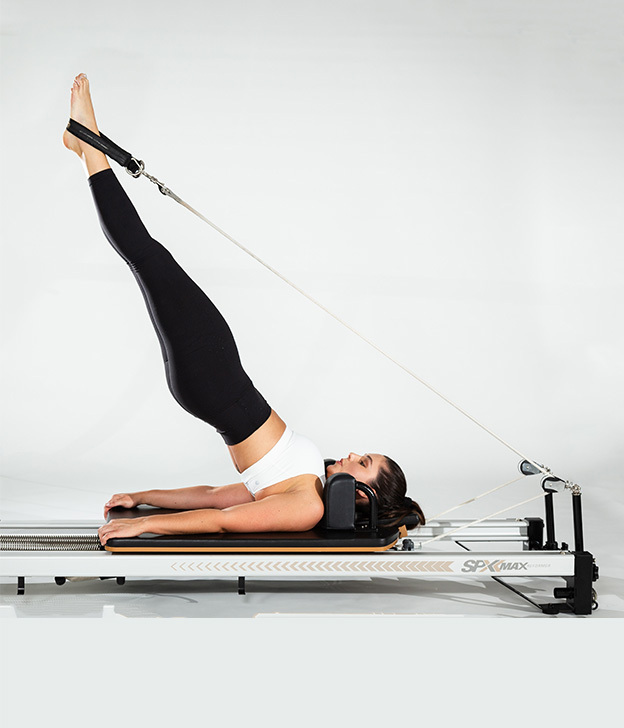 Michelle’s classes are clear and controlled, with a strong focus on alignment. You’ll be motivated to push through the ‘burn’ and feel like you’ve worked hard when you leave.